Come build your dream home! 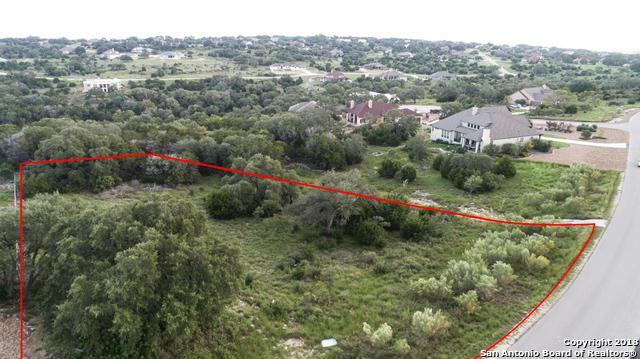 This 1.03 acre lot has several beautiful mature oak trees and backs up to a wet weather creek. 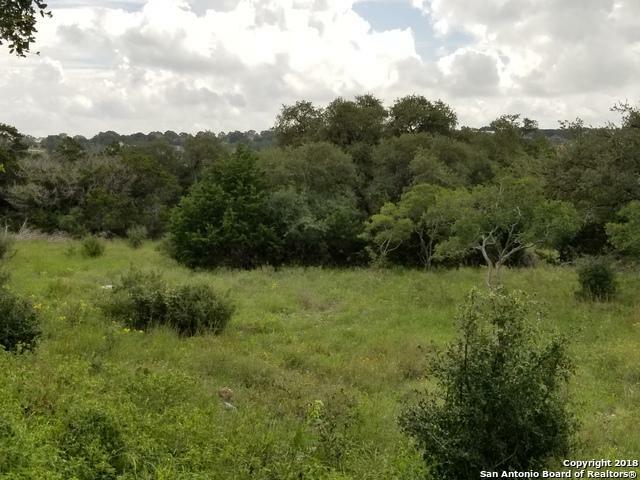 This unique lot is in a great location that allows quick access to HWY 46 and is within walking distance to the amazing amenities that Vintage Oaks has to offer. Tennis courts, gym, outdoor kitchens, soccer fields, walking trails, lazy river, just to name a few! Signs not allowed, property is marked with new flagging tape. Listing provided courtesy of Brittany Schneider of Keller Williams Heritage.